A Wise Woman Builds Her Home: Lilla Rose 24 HOUR SALE: Up to 60% Off! 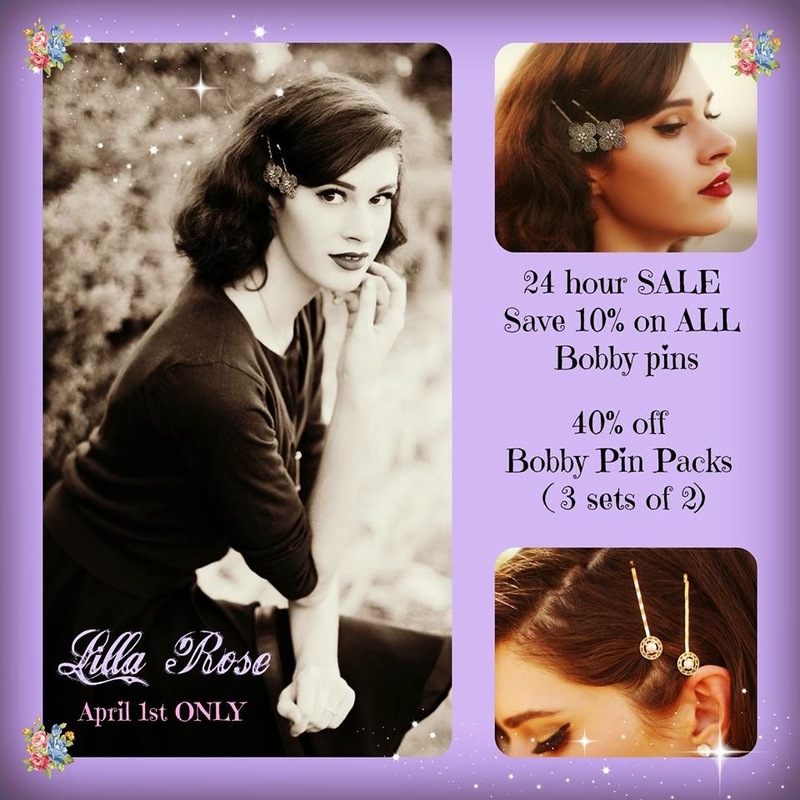 Lilla Rose 24 HOUR SALE: Up to 60% Off! We've got some exciting news for you! 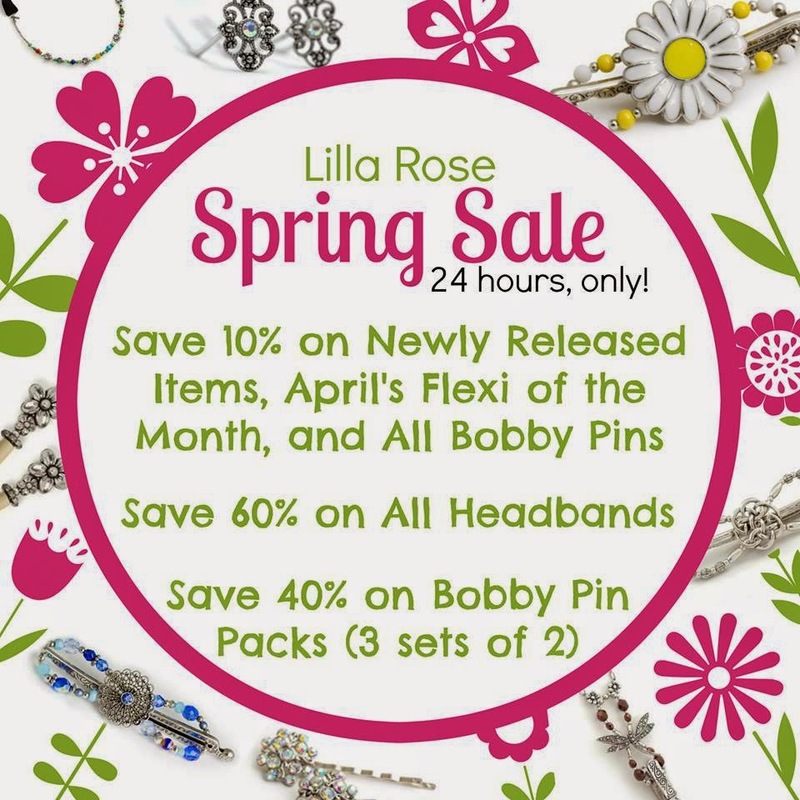 Lilla Rose is having an awesome 24 HOUR SPRING SALE right now! And it's no April's Fool joke either! We wouldn't kid about something so exciting! 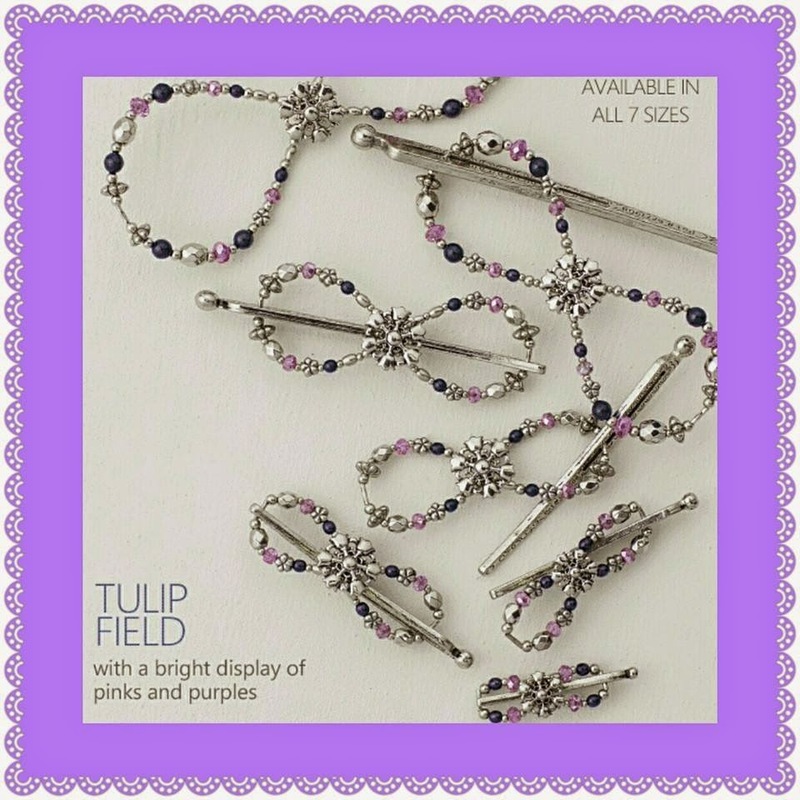 and 10% off newly released items, April's flexi of the month(pictured below) and ALL bobby pins! FYI--If you are interested in doing a Lilla Rose online party with your friends just contact me at lrwisewomanbuilds@gmail.com or join our team here. You can find this great deal at Lilla Rose. Thank you for contacting us about your interest in Lilla Rose. I just sent out an email and am looking forward to hearing from you!